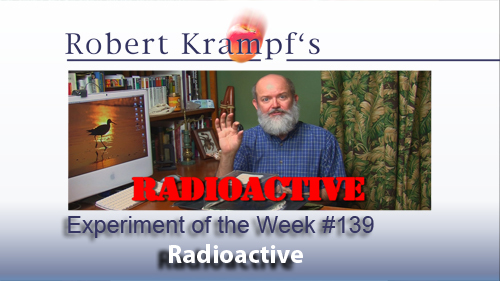 Why are bananas often the subject of conversation at nuclear power plants? Atoms are far to small to see, but there are ways that we can see evidence of them. 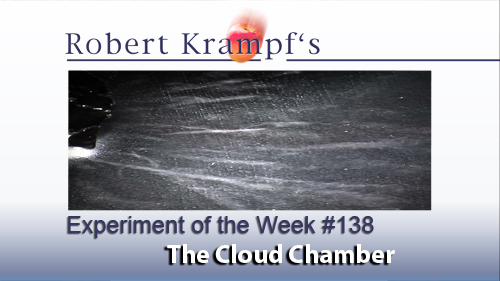 One of the easiest ways to explore that at home or in the classroom is by building a cloud chamber. Have you ever played with water balloons? If so, you probably dropped one at some time, and got wet when it burst. 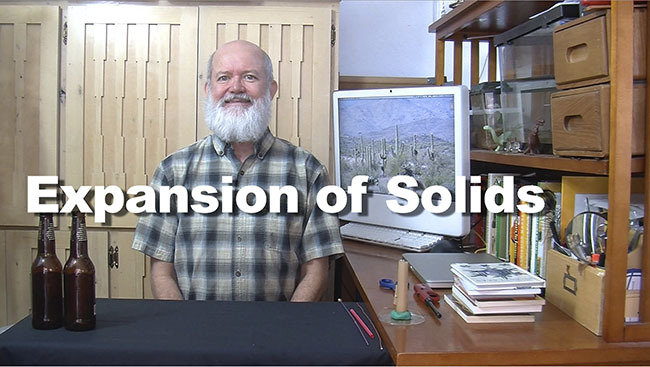 What if it had bounced instead? 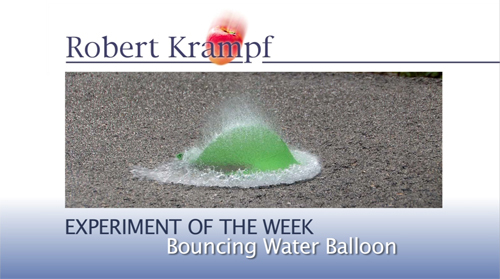 Water balloons can be made to bounce very easily, if you know the science.